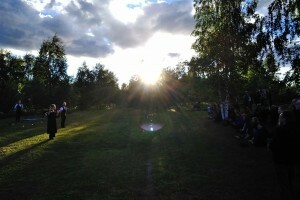 Interesting art experiences, amazing nightly tones of sky colours and important encounters with international art professionals. 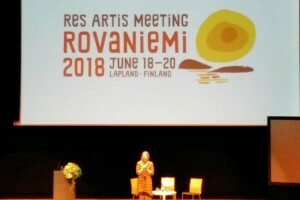 This summer in June my childhood hometown Rovaniemi, Finland was offering great settings for AIRs’ global community to meet at Res Artis Meeting. 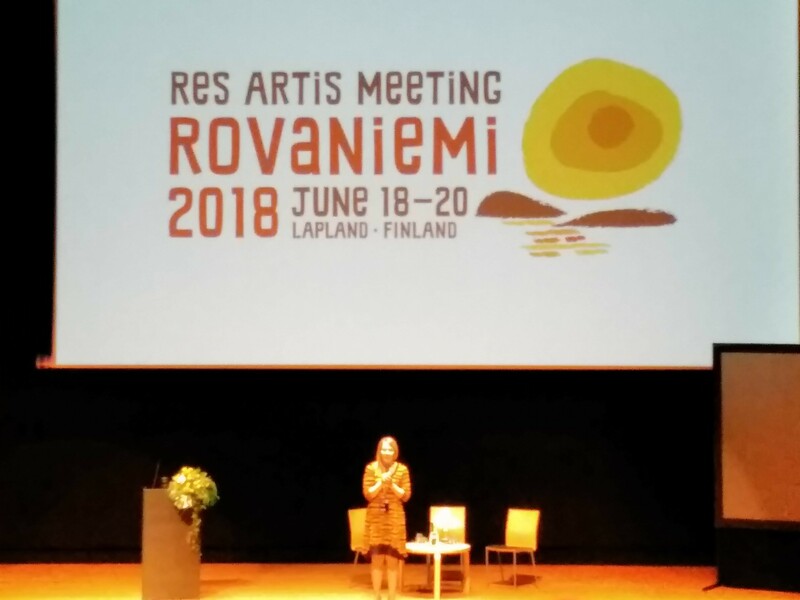 Microrecidence Network, an integral part of wider activity of Res Artis organised a free-form gathering in order to explore the possibilities for microresidencies activities in the future. 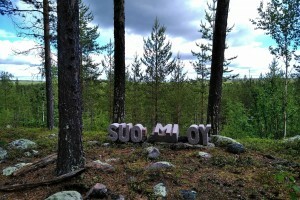 Microresidence network is formed by small scale, independent, and very often artist-run artist-in-residencies around the world. The members share such common factors like exchance, collaboration and advice between each others in AIR-activities, said director Tatsuhiko Murata from Youkobo Art Space. For an artists network members are offering flexible and adaptable circumstances for working. ‘A smallness of scale, a vastness of flexibility’, as one artist once formulated. At the moment there are some 50 microresidencies in the network and new members are warmly wellcome to join, emphazised Mr. Murata. 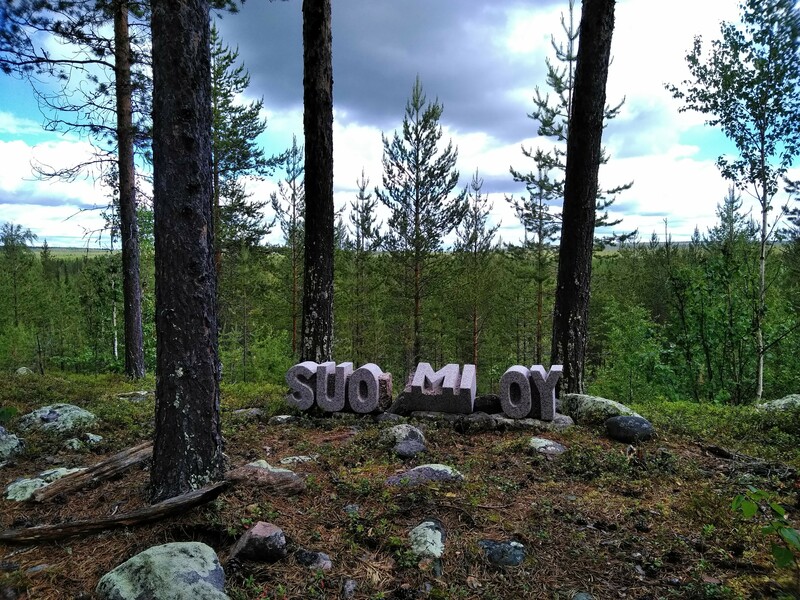 I was very happy and honoured of the possibility to introduce to the participants our Y-AIR -project between Lapland and Japan, a new form of collaboration as an example to explore possibilities between “micro” AIRs and “macro” art universities. 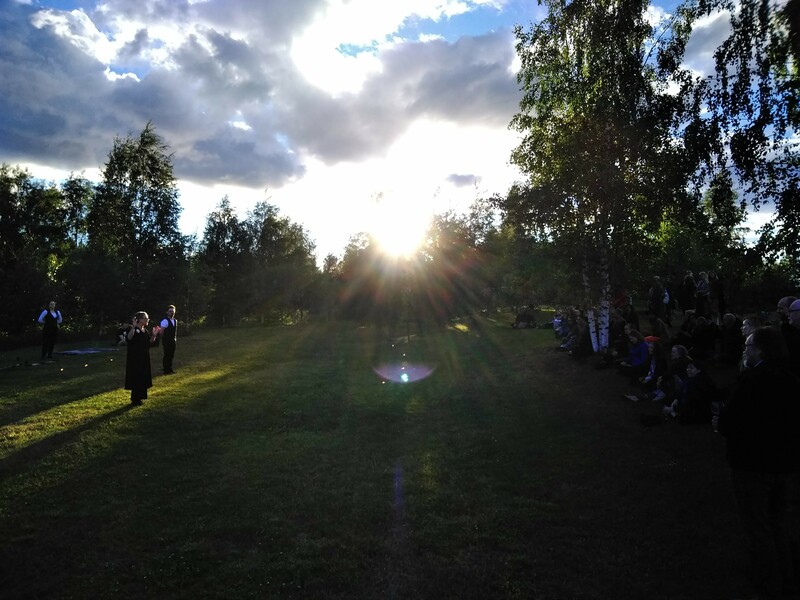 An example of a new initiative that has been coodinated between two microresidencies, Waria Artbreak and Youkokobo, with great support of University of Lapland and Tokyo University of the Arts. In this initiative, the focus is in supporting activities of upcoming artists as they emerge into their art careers. Network for small scale, artist run independent AIRs, will organize a gathering and informal discussion at Gallery Napa. This side event is open for all meeting participants interested in the Microresidence Network.